We at Career Services know how difficult it can be to make that transition from student to professional. 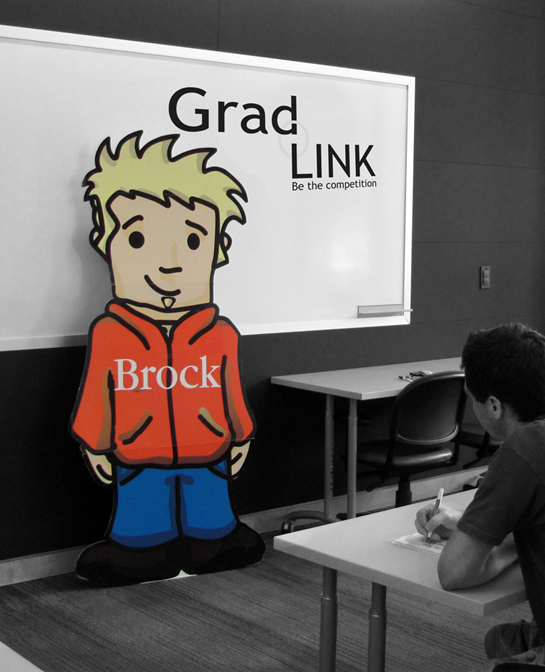 Grad LINK is a service designed to prepare YOU, the graduating or graduated student, for that transition. 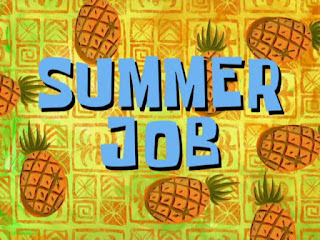 By registering for Grad LINK, you will be connected to various job postings, workshops, job search information, employer recruitment sessions, and much more! By registering you can also join the network through your LinkedIn account! GradLINK keeps you connected and informed, so why not be a part of it? Register for Grad LINK here today!